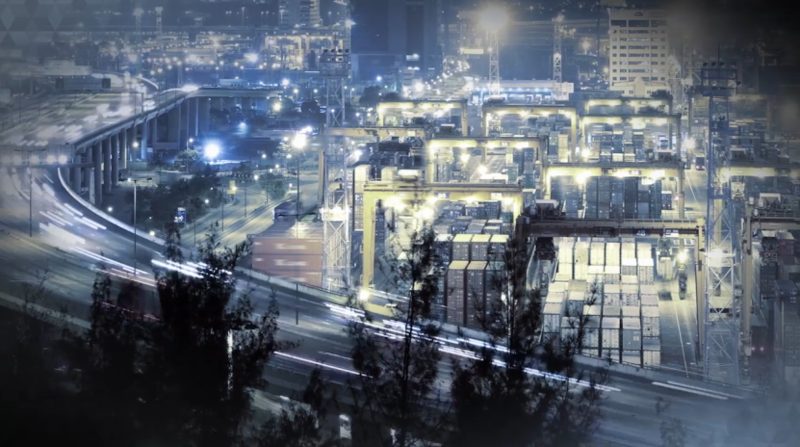 It won’t surprise you to hear that today’s products are becoming more and more complex. To stand out and gain traction, modern products have to get to market faster than ever before – without compromising on quality, cost or features. 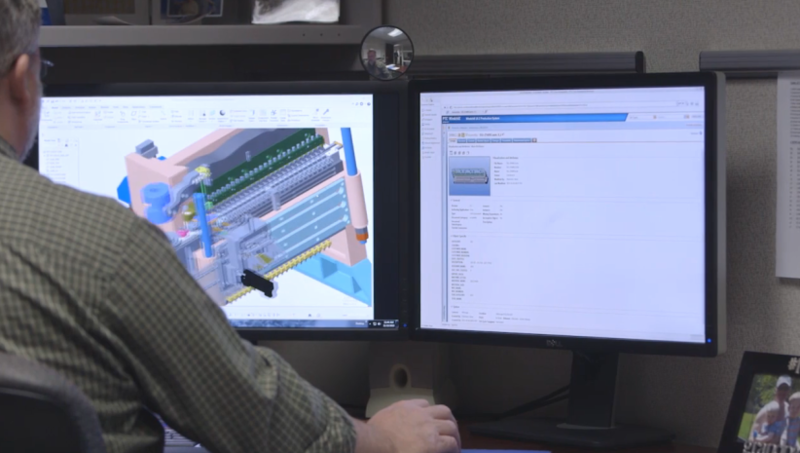 Innovative designs need to leverage a mixture of mechanical, software, and connectivity which requires a robust, multidisciplinary approach to product development. Cutting-edge products must be released to market faster, with better quality, at a lower cost, and with more desirable features than your close rivals. These demands require companies to improve collaboration across more of the organization throughout the product’s lifecycle. 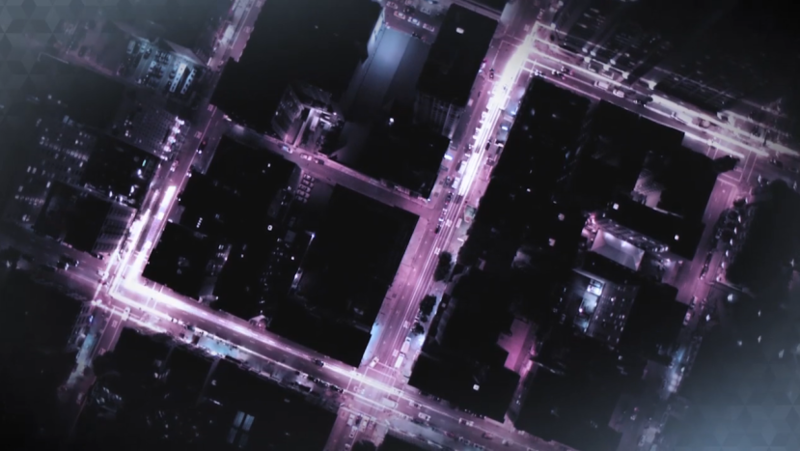 And when a product is smart and connected, the data generated throughout its lifecycle no longer ends once the product is shipped. New technologies working with the Internet of Things enables companies to capture and leverage information about a product’s performance during operation – with the potential to dramatically improve existing and future products. 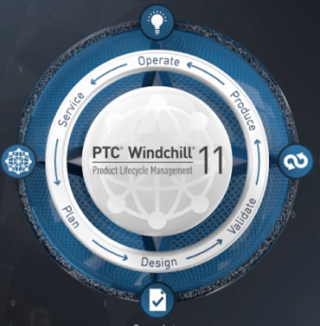 Watch the video to find out how Windchill 11.1 provides eleven new capabilities that helps make PTC Windchill 11.1 Smart Connected PLM. Added more capabilities to enhance project collaboration, visualisation and customer experience management - to name but a few! 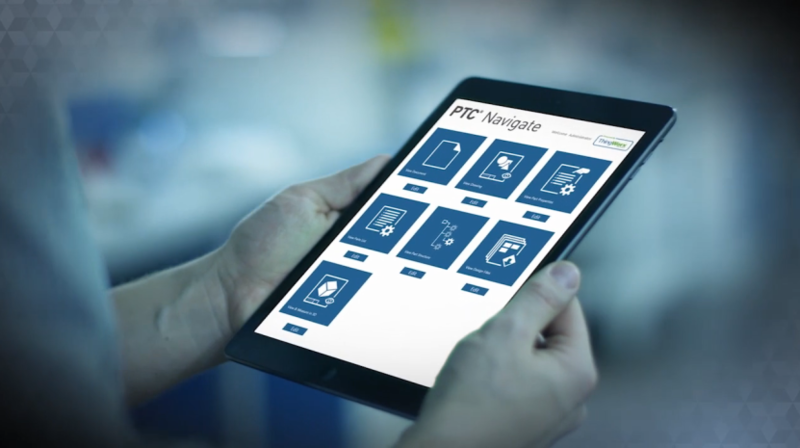 PTC have reduced the IT burden and overhead costs of PLM while ensuring accessbility and security. To be able to offer this, they have developed New Deployment options. This includes cloud, on-premise, and fully-hosted SAAS models. These all leverage subscription pricing to ensure predictable budgeting as and when PLM projects or programmes need changing.